Join us for one hour of Argentine Tango exercises and activities that will improve your balance, musicality, and technique. This class is followed by our Friday Evening Practica at 8pm. Available exclusively for current TTC students! Come practice your Argentine Tango technique in a supportive atmosphere with TTC Instructors there to answer any questions and assist you in honing your Argentine Tango skills. 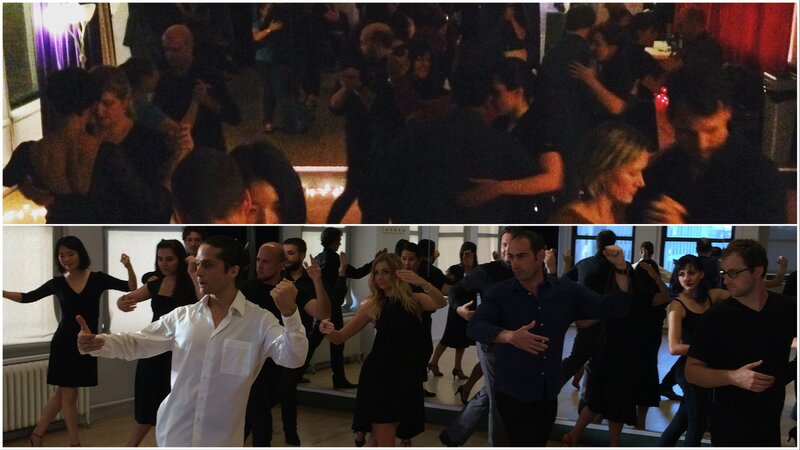 This tango practica is for all levels. Just bring your dancing shoes, pay at the door, and dance. We’ll see you there!